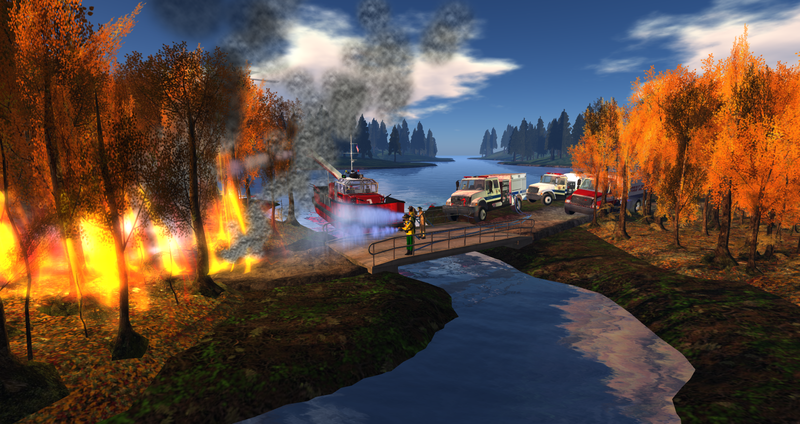 An "all call" alert was dispatched via the MABAS Group on Sunday afternoon. 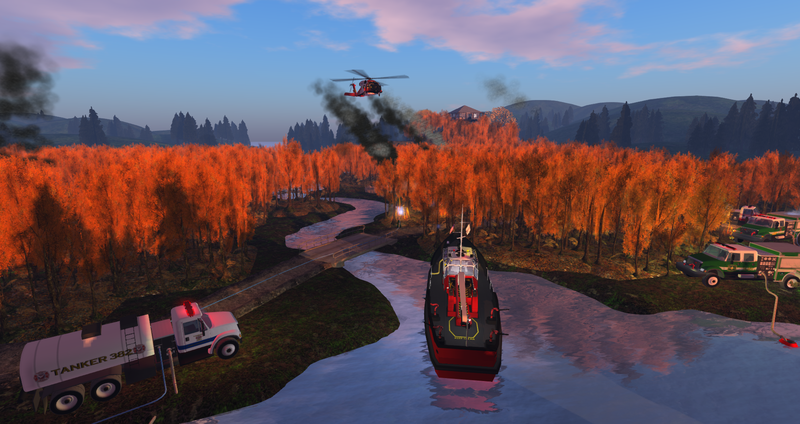 Approximately 60 acres was reported to be on fire. 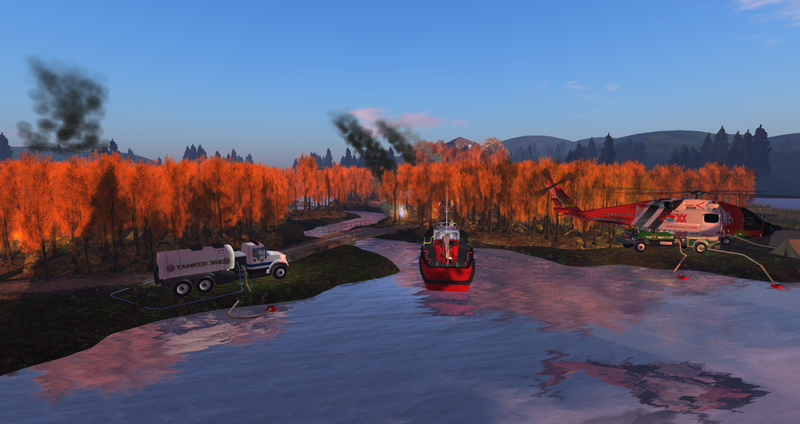 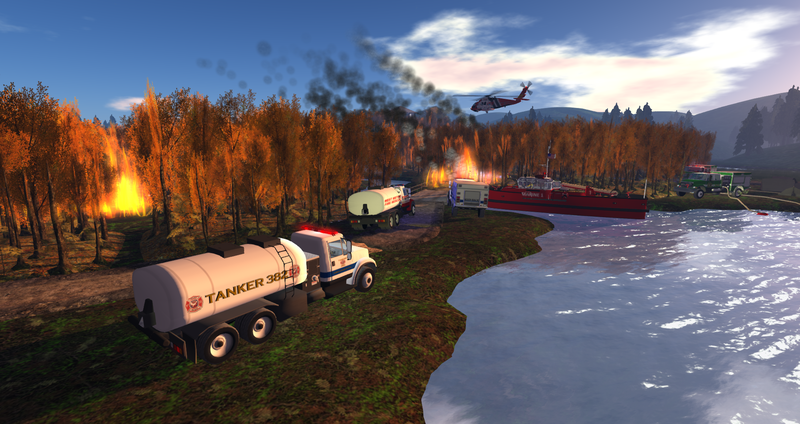 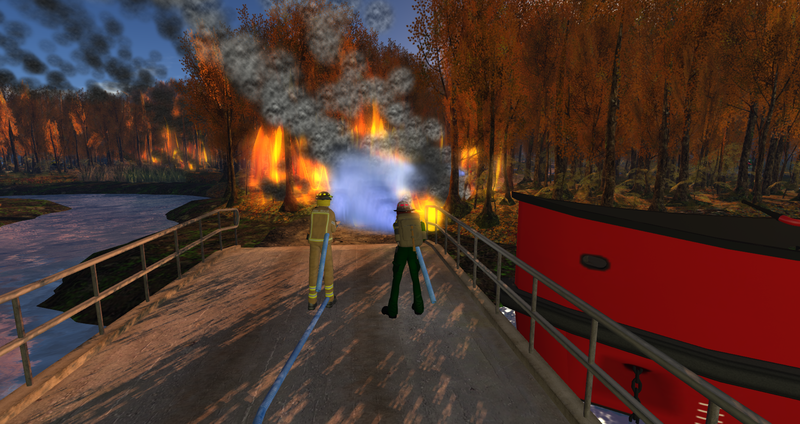 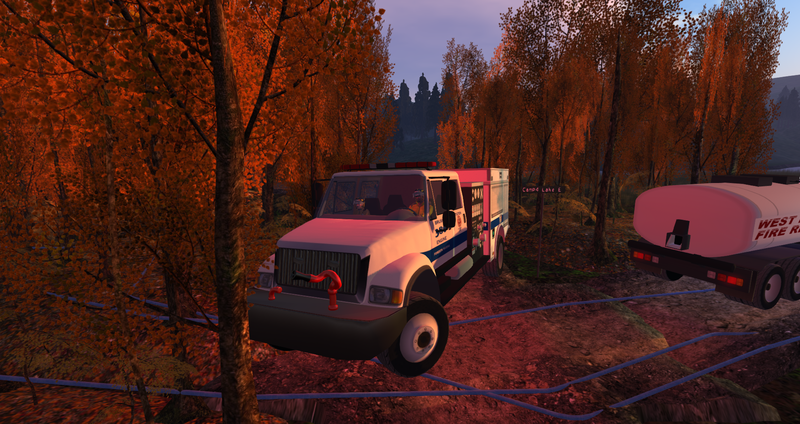 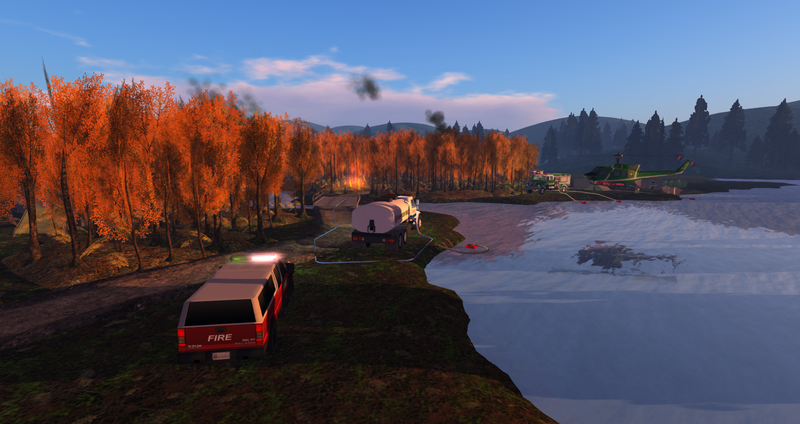 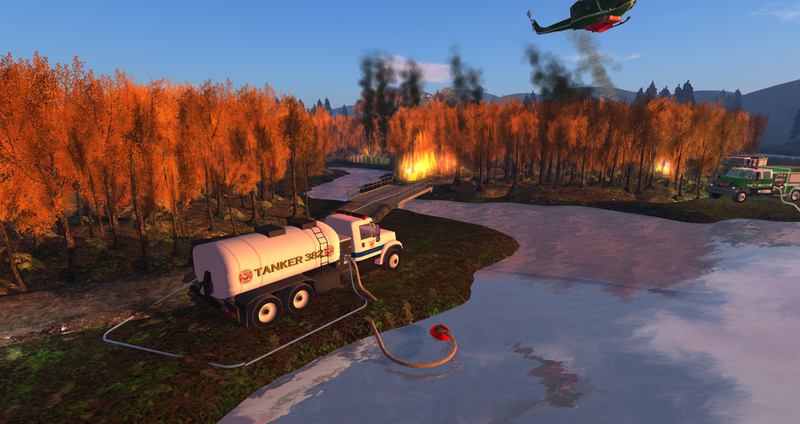 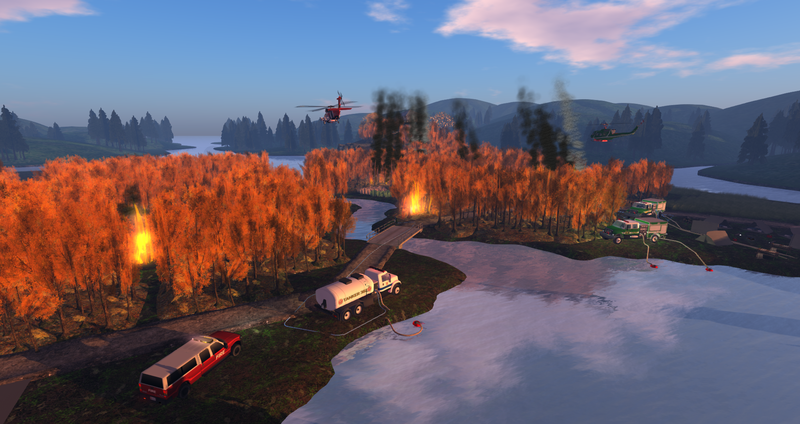 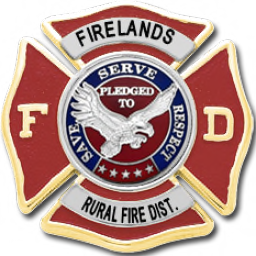 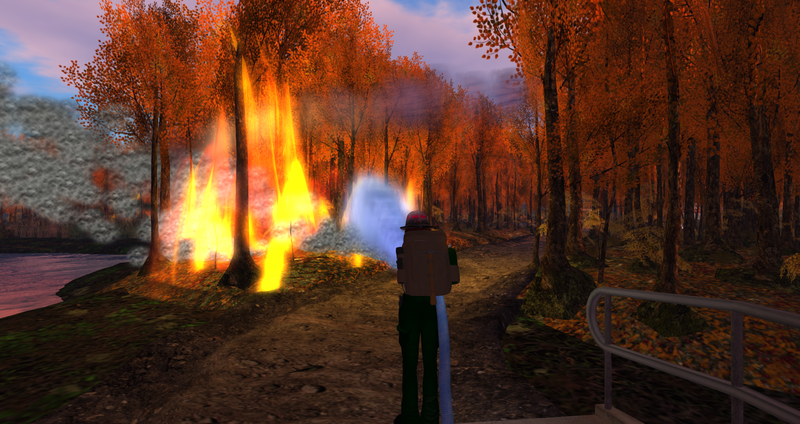 The SLFS (Second Life Forestry Service) requested engines and tankers from a multitude of agencies throughout the grid.